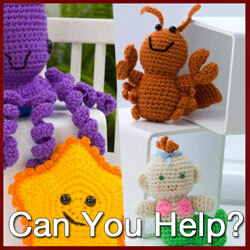 Contribute to our incredible Crochet Aquarium Exhibit! On August 1st, 2013 we set off the journey for creating a huge crochet aquarium exhibit that was tied to charity, Crafting For A Cure. This was our introduction letter to ask for help to populate Crochet-Arium. Introducing Crochet-Arium: Charity Project for The Crochet Crowd. 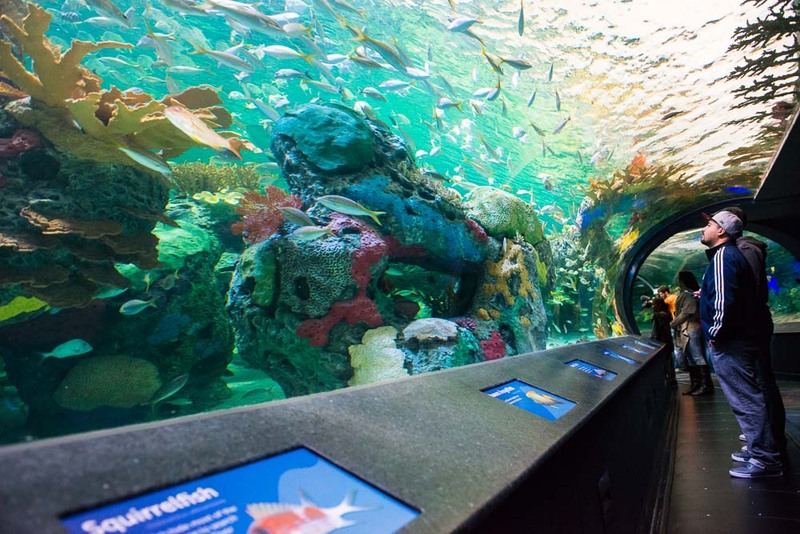 Toronto Ontario Canada is the new home of Ripley’s Aquarium. It just opened this week and it’s perfectly timed for this year’s fall Creativ Festival. The idea of Crochet-Arium was Daniel Zondervan’s, aka Diva Dan of The Crochet Crowd. Ripley’s Aquarium, Toronto Ontario Canada. Photo by Corbin Smith Photography. He felt that the best way to welcome the new aquarium is to pay tribute to it through our version of an aquarium done in crochet. Entries are now closed as today is the cut off day. Together with our fans from around the world, we managed to collect over 400 characters to be on exhibit at Creativ Festival displayed in Crochet-Arium. Today is our cut off day and all donations we have received are in and shown on our photo gallery of collections from you. To encourage our fans, we decided to tie our idea together with charity to make stuffed sea creatures that can be forwarded to children in hospitals. We believe in charity work and know most crocheters give away their items. Giving back makes sense us and there are certainly people that can use it. The real challenge of this exhibit is still ahead. Daniel has 2 days to set up this entire exhibit. He has made a plan-o-gram and has been really busy strategizing the characters together. The real test is how it will look set up. I can’t visualize it, but Daniel can. He’s gifted that way. On behalf of Daniel and I, thank you to all participants who helped populate our crochet-arium. It’s been a community effort and we are extremely grateful. In light of the amount of donations we have received, we are going to offer two prize packs to two people. One will be the Furls Crochet Hook and the other will be the Crystal Bracelet. The draw for the two random winners will be done after the Creativ Festival. Thank you so much to everyone once again! As a community, we definitely make a difference! If you make it to Creativ Festival, you will know the effort it took as a community to bring this together. 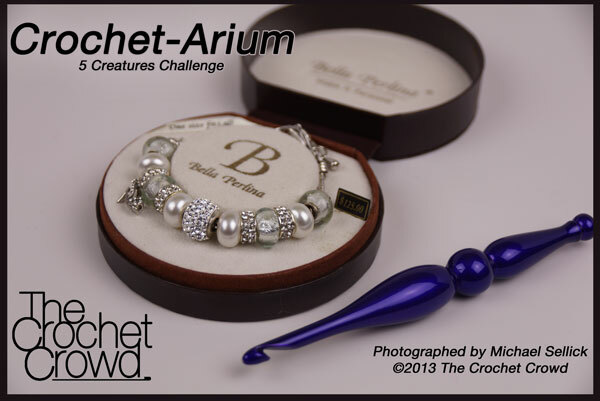 This entry was posted in Charity Projects & More, Crafting Shows and tagged Creativ Festival, crochet crowd, Crochet-Arium, Donors, Mikey, Ripley's Aquarium, Winner. Bookmark the permalink.